The Huawei Mate 20 Pro is one of the most powerful flagships released this year. The device competes head-to-head with beasts like the Samsung Galaxy Note 9 or the Pixel 3 XL and has a price to match too. 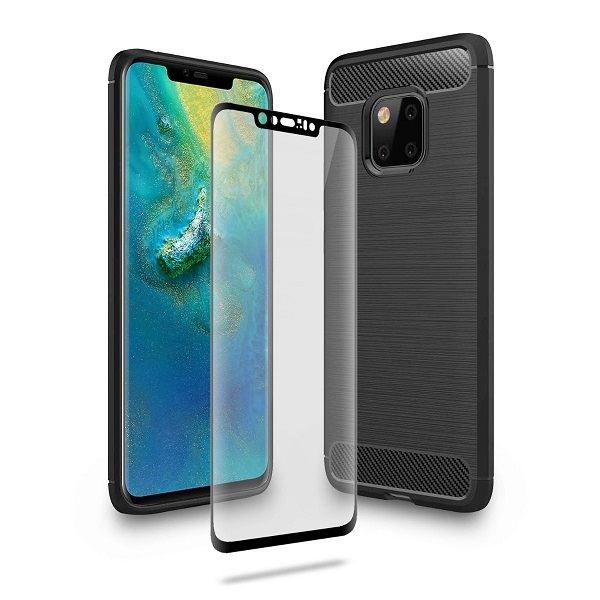 So if you made the decision to purchase the Mate 20 Pro, the wise thing to do would be to protect your investment with a case. There’s no shortage of cases for a flagship like the Mate 20 Pro, but in this article, we’re going to be looking at slim ones. Because a device as sleek as the Mate 20 Pro deserves a protective case that will preserve its gorgeous looks. So here are some of the best slim cases for the device you can buy right now. 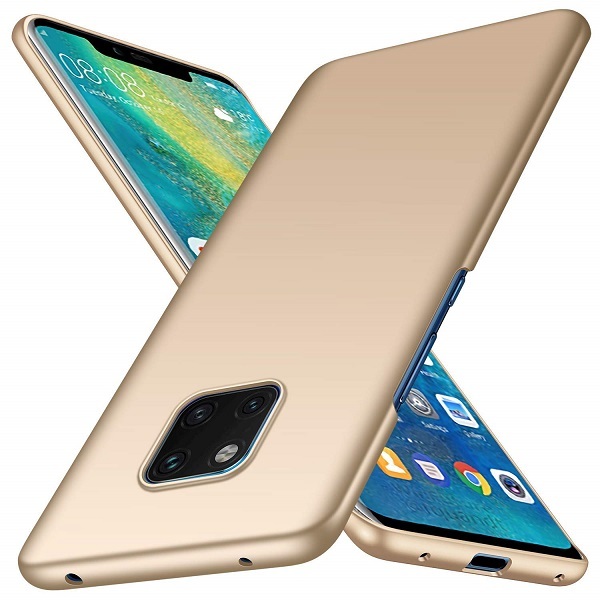 Huawei offers an official slim case for the Mate 20 Pro. Made of high-quality silicone, the product is designed to offer complete protection from bumps, scratches and other by-products of daily use. It also gives easy access to all ports, controls and connectors. Comes in Black or Blue. Olixar’s offering for the Mate 20 Pro features a rugged yet flexible TPU body that quickly absorbs shock. The product features inner patterns that also help with deflecting shock, as well as aiding with heat dissipation. What’s more, the Sentinel bundle also includes a curved tempered glass screen protector for complete 360-degree protection. Olixar has designed the case not only to protect but also to make your phone look good. So, the Sentinel features a textured carbon fiber and brushed metal effect design. The Olixar Carbon Fiber case is crafted from rugged, flexible TPU that provides a barrier between your phone and the outside world. 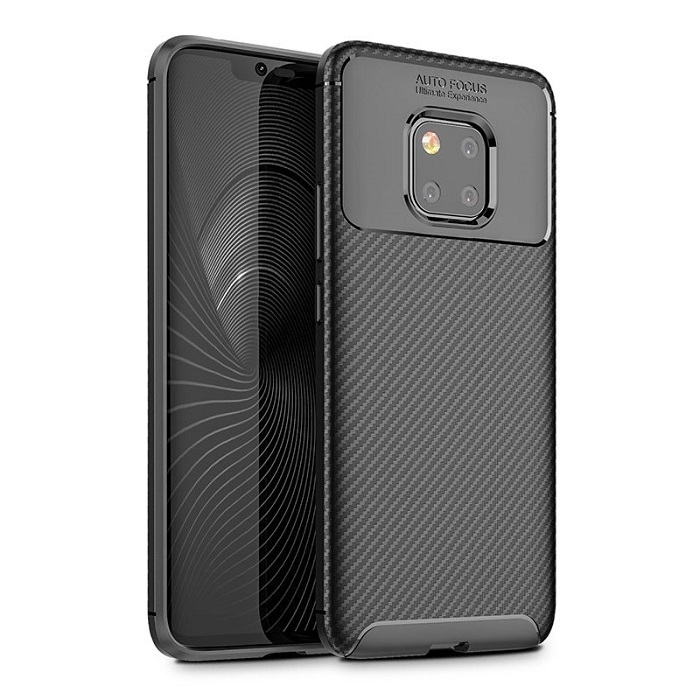 The carbon-fiber case features a textured fiber and brushed metal effects design to enhance the gorgeous look of the Mate 20 Pro. On top of being durable, the Carbon Fiber Case by Olixar is also super light and thin, so it won’t add unnecessary bulk to your stylish smartphone. For those who like the premium leather look, here’s a case for you from Tech21. It’s super slim and light, and quite minimalist looking too. Even so, the Evo Luxe can protect from drops from up to 12ft (3.6 meters) thanks to the embedded FlexShock technology. 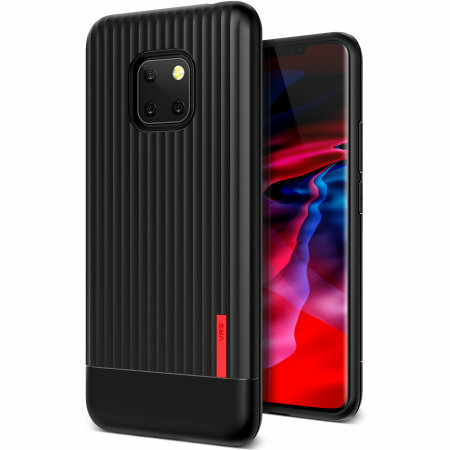 Check out this sleek case for the Mate 20 Pro by VRS Design. 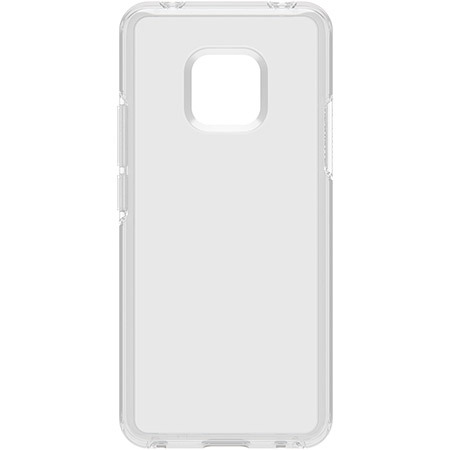 Made of premium TPU, the case offers an excellent grip, thus reducing the chances of your phone slipping from your hand. The product also has subtly raised edges, so that your screen will also be protected. Who said rugged cases have to be bulky? 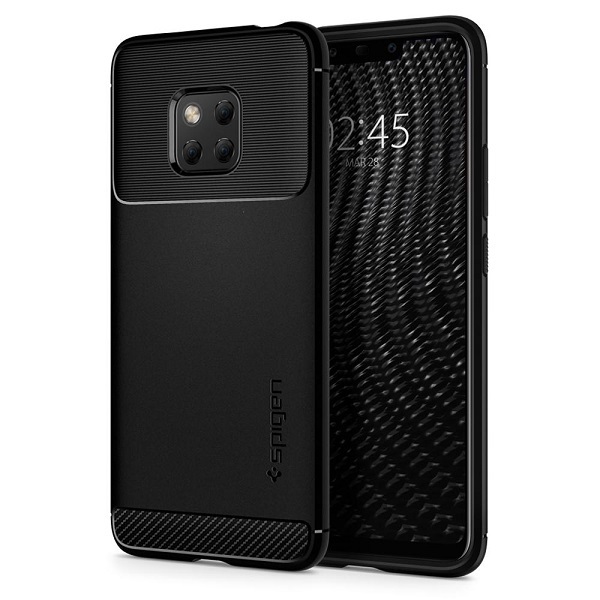 Spigen proves us differently with the Armor Case which albeit being durable, is very slim and lightweight. 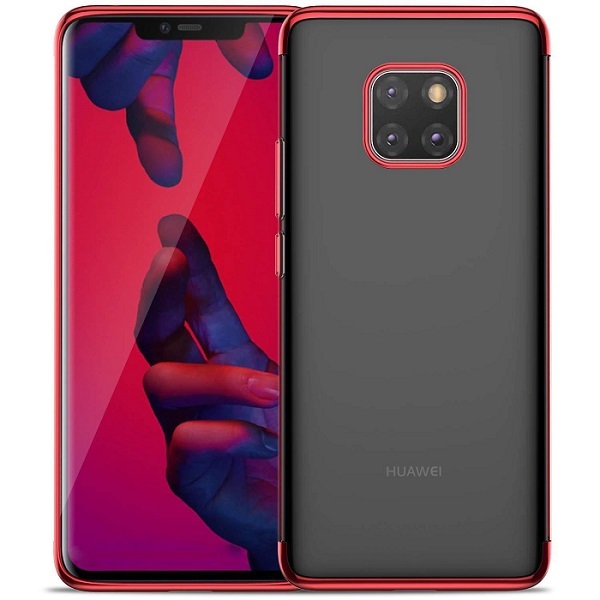 The company’s Air Cushion Technology is also on board protecting the corners, so you can make sure your Huawei Mate 20 Pro will be kept in perfect condition. Clear cases often provide a simple and convenient way to protect your device without hiding away the original design of the phone. It’s the case with the Symmetry Series by Otterbox which is a slim protective accessory for the stylish crowd. It’s scratch-resistant, drop-proof and features a raised screen bumper. The Almiao slim case is the perfect accessory for when you feel like changing the look of your device. It features a luxurious finish in different colors including Gold, Red or Green. Obviously, it also provides excellent protection against accidental drops and occasional scratches. 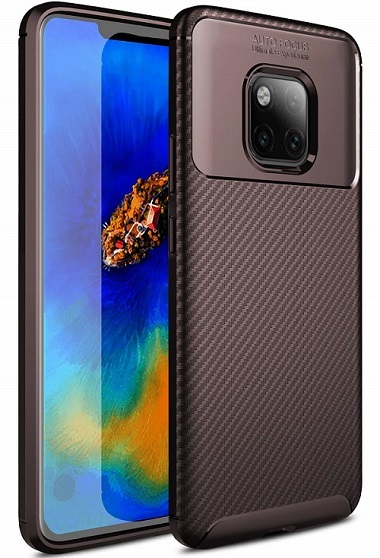 eBay sells a bunch of interesting Huawei Mate 20 Pro cases too. 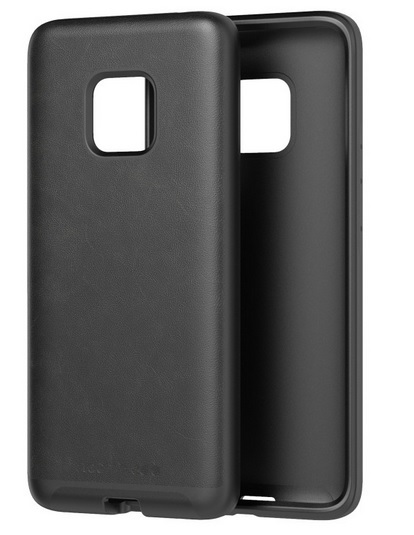 Like this one, which is made of soft TPU gel and boasts a matte finish for extra grip. The durable material ensures your phone will be protected against drops, knocks and scratches, while the matte texture on the rear secure the phone in your hand. 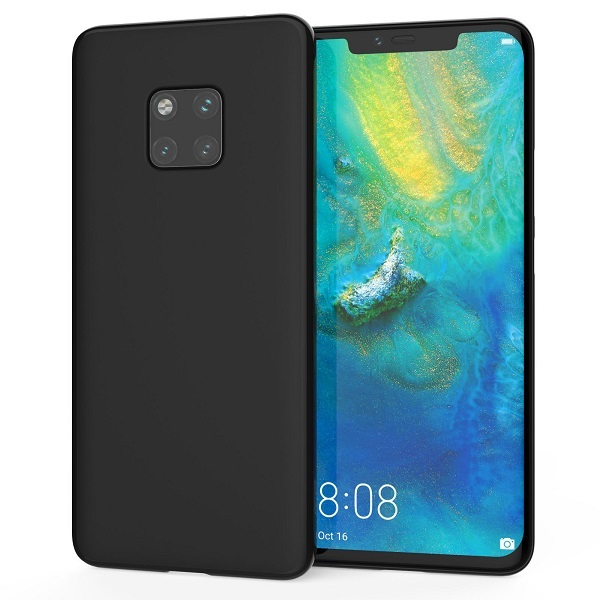 Another affordable case for the Mate 20 Pro from eBay. It’s crafted from soft rubber TPU and features elegant construction and stitching. The product will complement the phone beautifully and you can get it in various colors including Red, Rose Gold and Purple. The product is engineering to guard against scratches, abrasions and such, but also dust and grime. Want to give you Mate 20 Pro a makeover? Consider the ultra-thin YockTec case. It’s made from ultra-thin TPU carbon fiber that provides the phone with full protection, while also being extremely soft. The Rhombus Pattern Design you see on the back helps to dissipate heat and ventilate the device. You can grab it in Blue, Black or Brown. 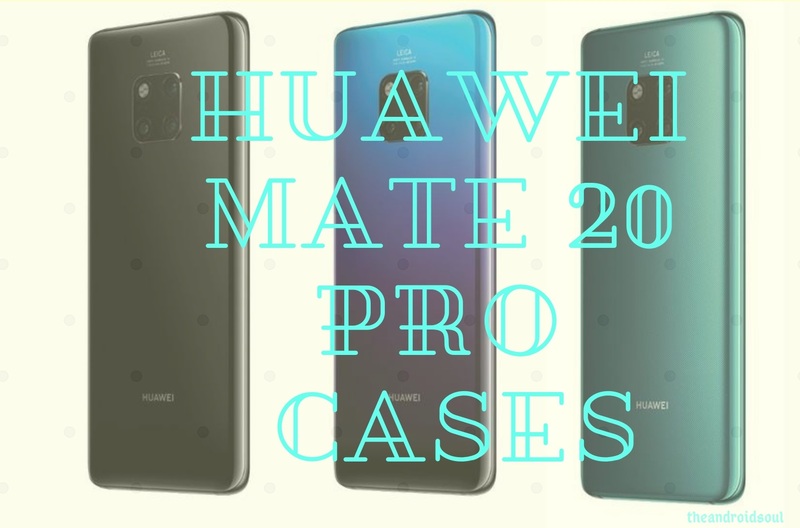 As you can see, you have plenty of options when it comes to buying a slim case for the Huawei Mate 20 Pro. So if you could choose, what would it be?